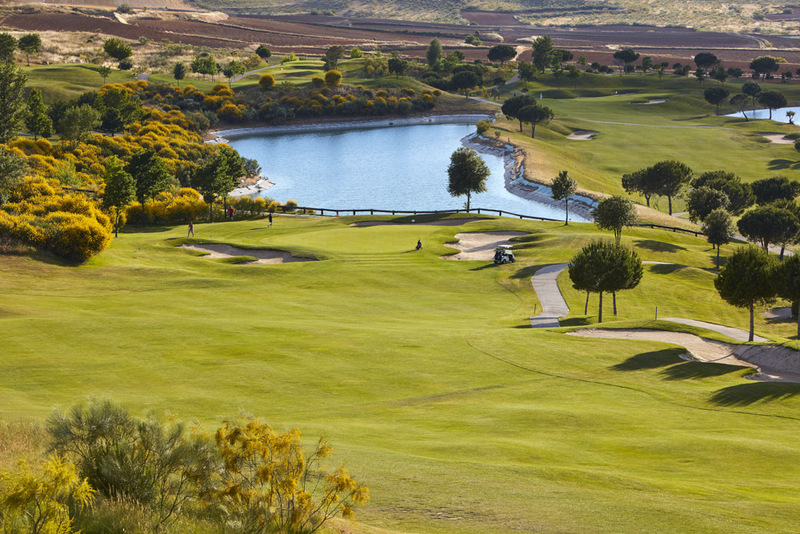 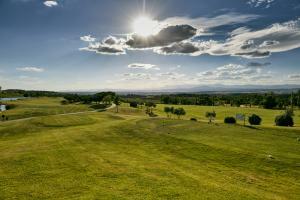 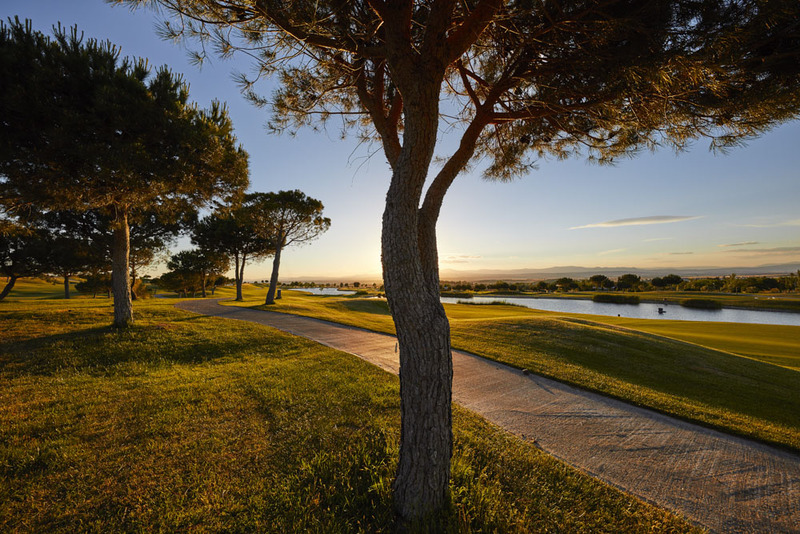 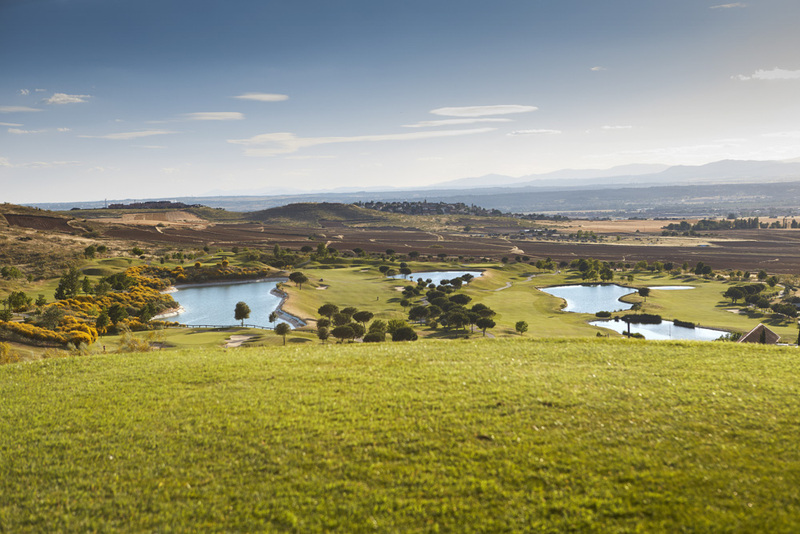 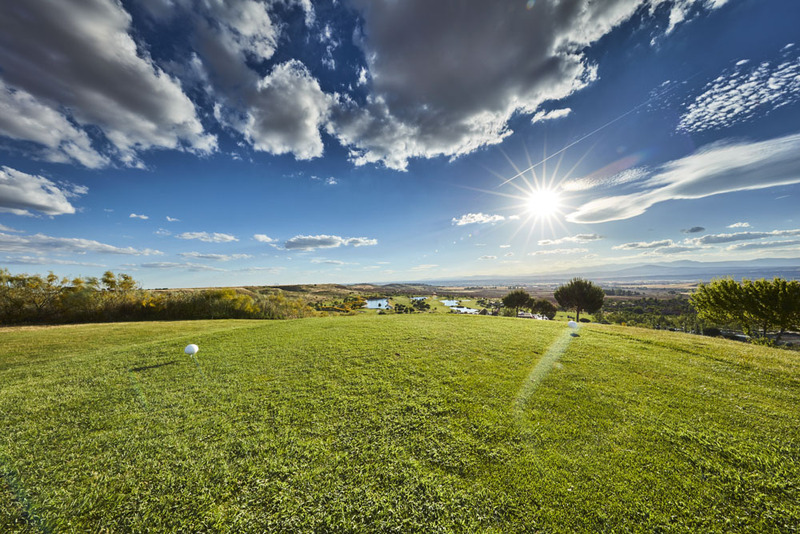 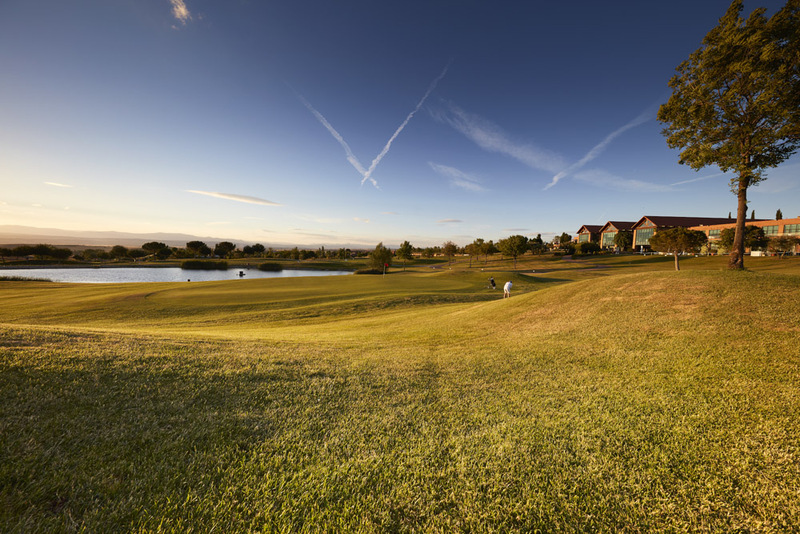 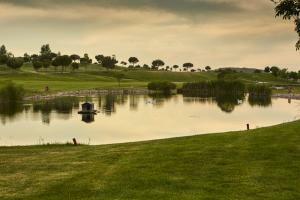 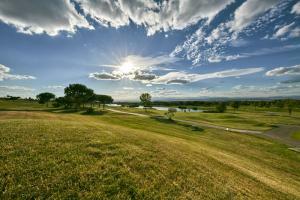 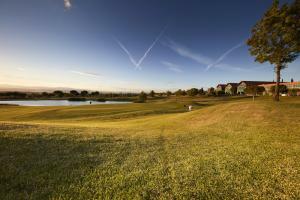 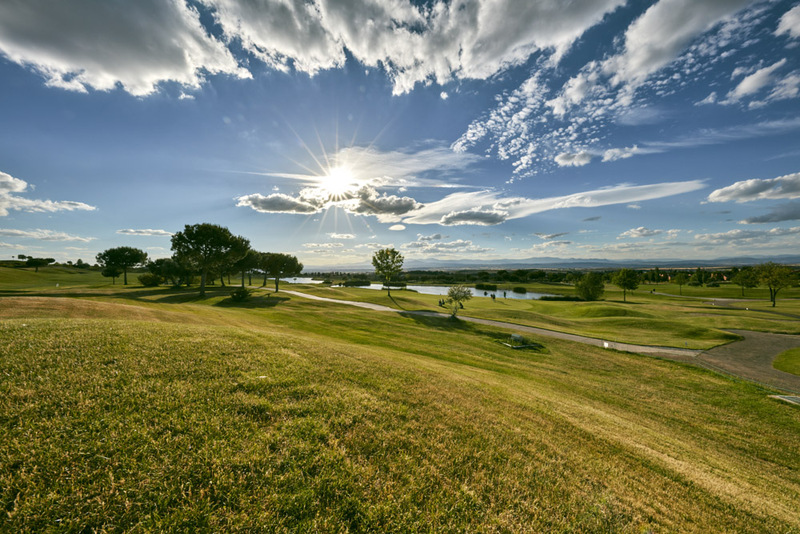 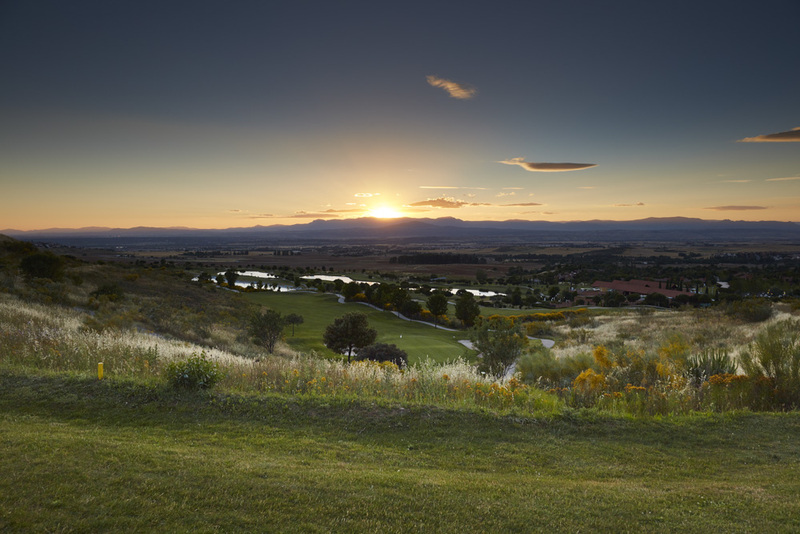 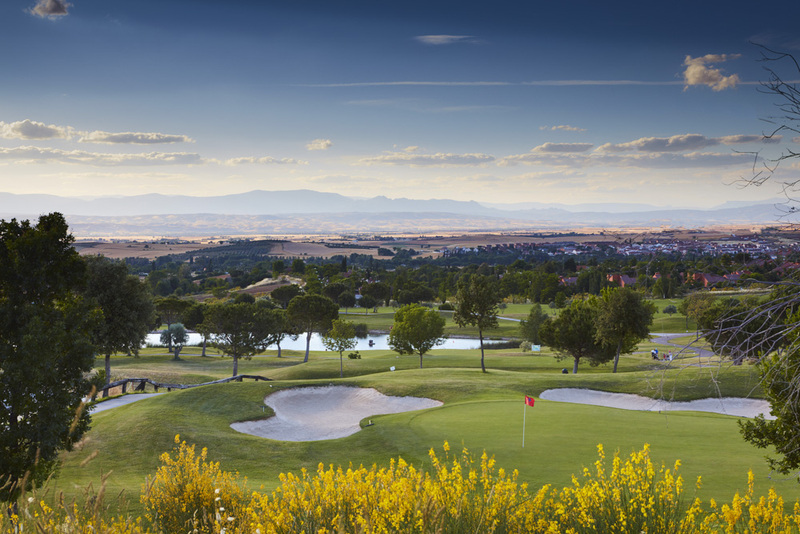 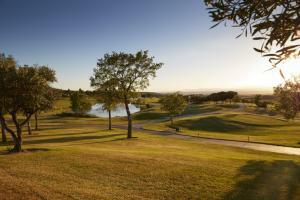 Golf Club Retamares is an 18 holes course located in the North of Madrid, 15 minutes away from the main Airport. 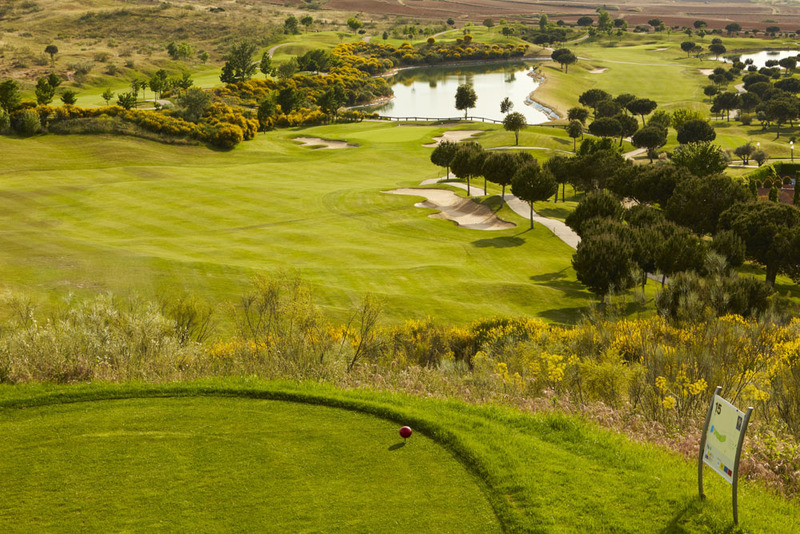 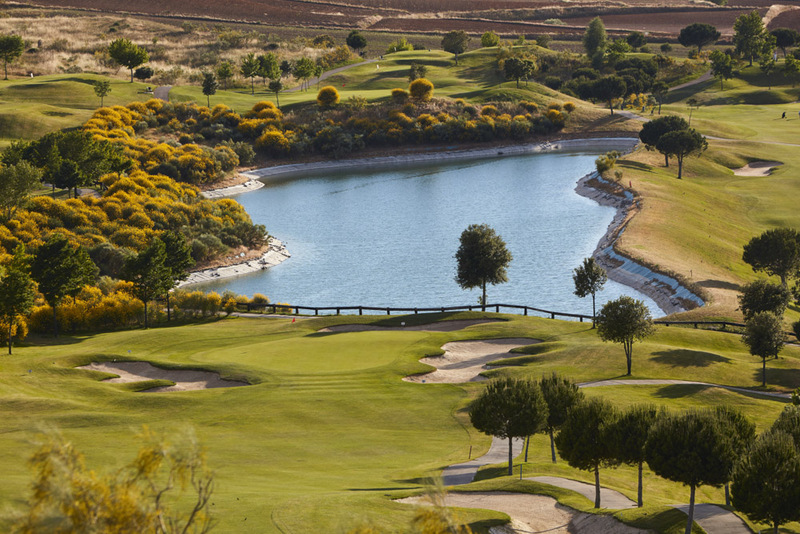 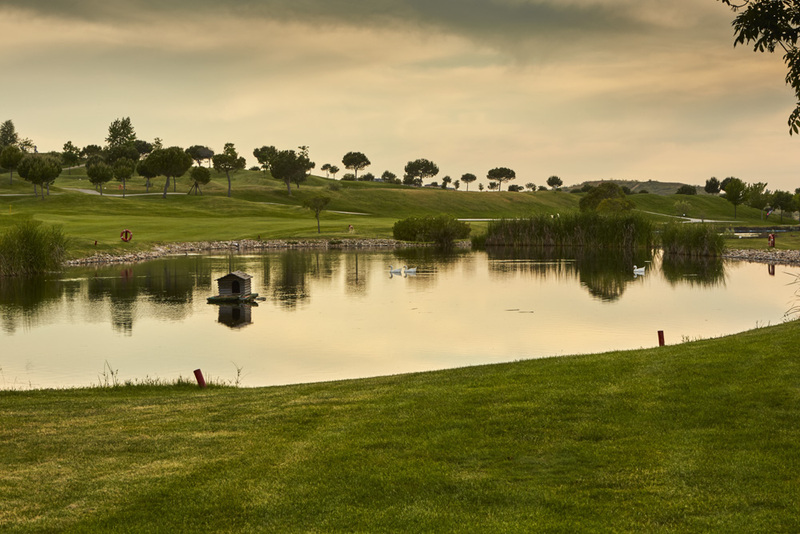 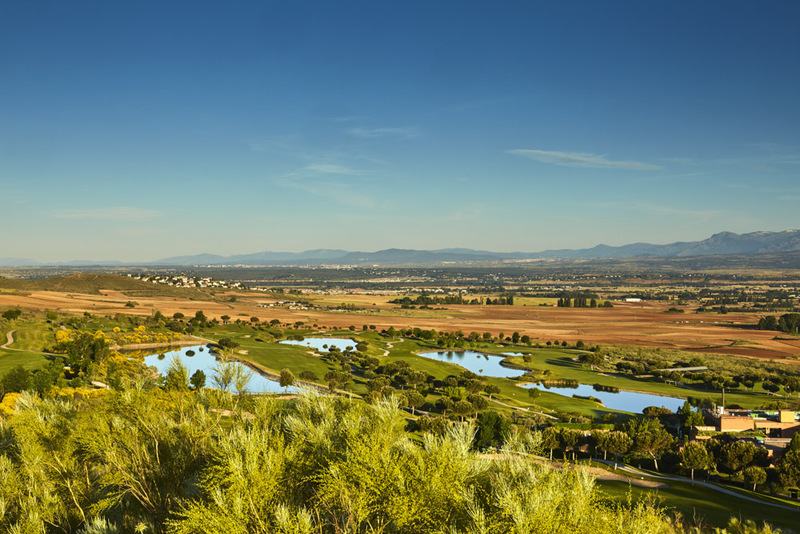 The course was originally designed by José María Olazábal but has recently been reformed. 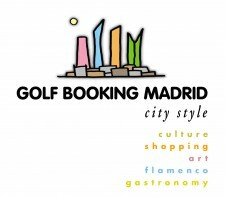 It has been host to important tournaments like three editions of the Madrid Golf Ladies Masters (Ladies European Tour), and 2 Challenge Tour events. Retamares Golf Club offers facilities as hotel with 27 luxury suites combined with all types of rooms and halls specially designed for events, also patios, Paddle, tennis and squash courts along with a gymnasium and nursery, and the Making Golf Academy. 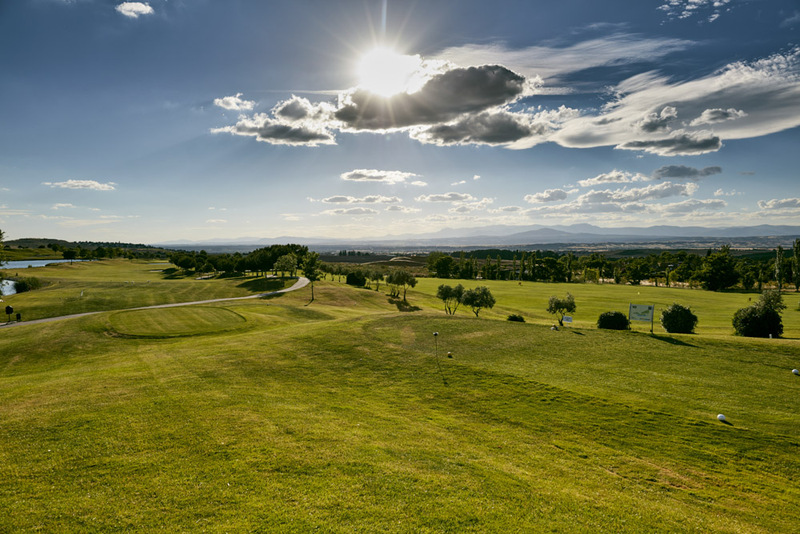 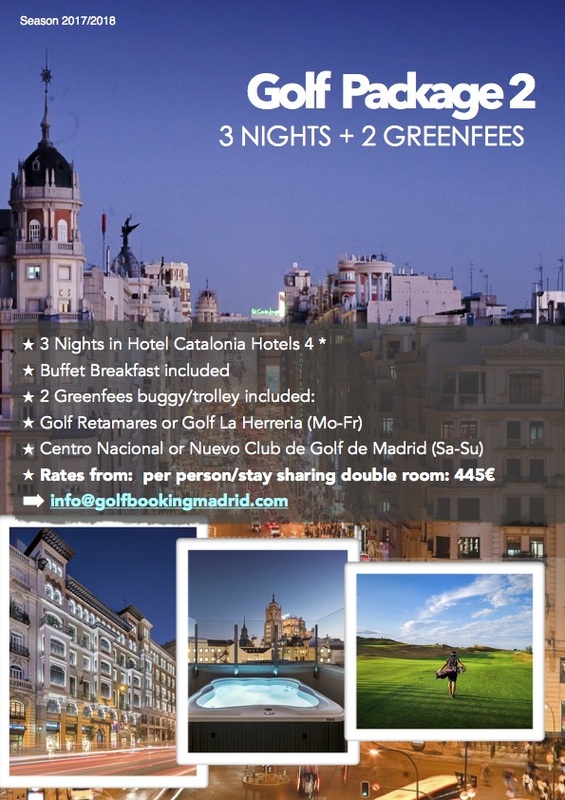 The course, is part of Madrid Golf Courses Association and consists of a 18-hole-course Par 72, where both amateurs and advanced players get their money’s worth and can use all their clubs. 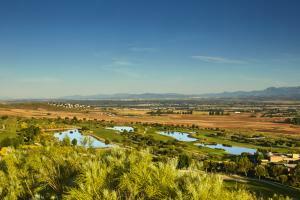 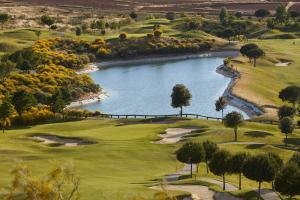 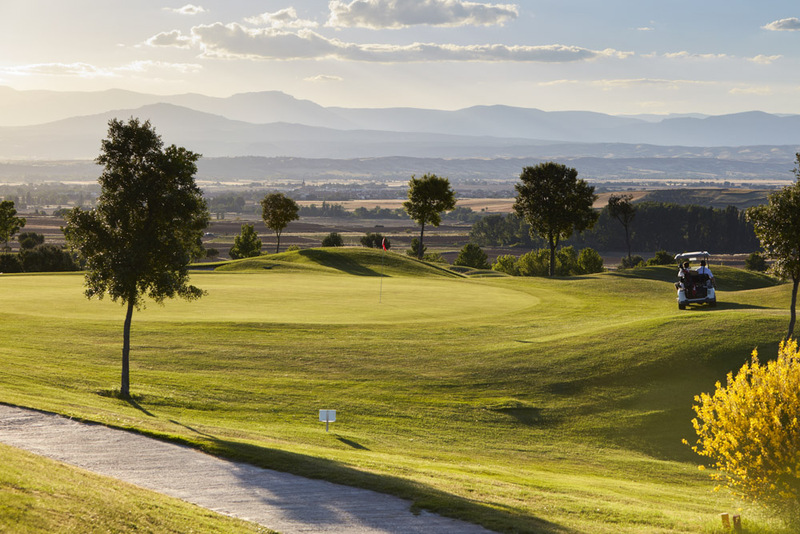 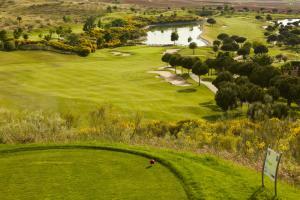 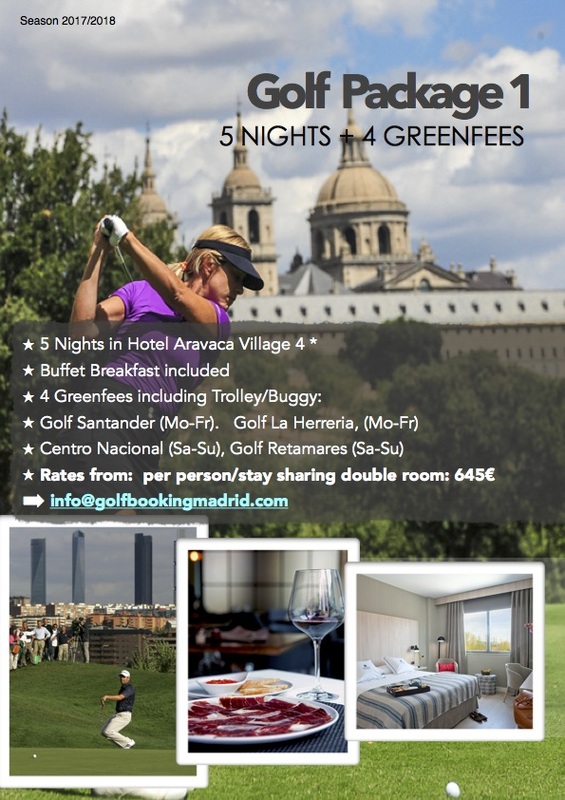 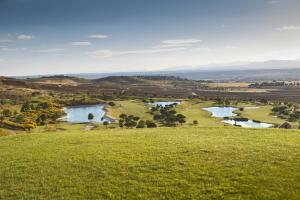 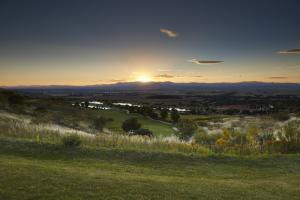 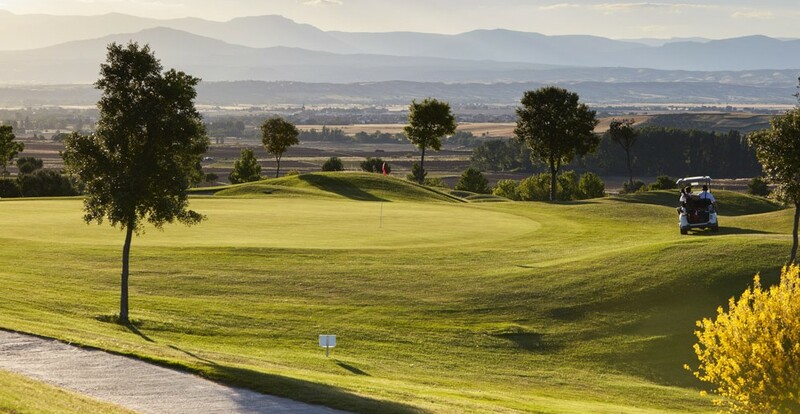 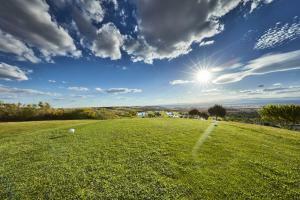 The course is only 30 km away from Madrid and offers an extensive service on a copious area.